RecordingTheMasters will be part of AES Paris 2016 . 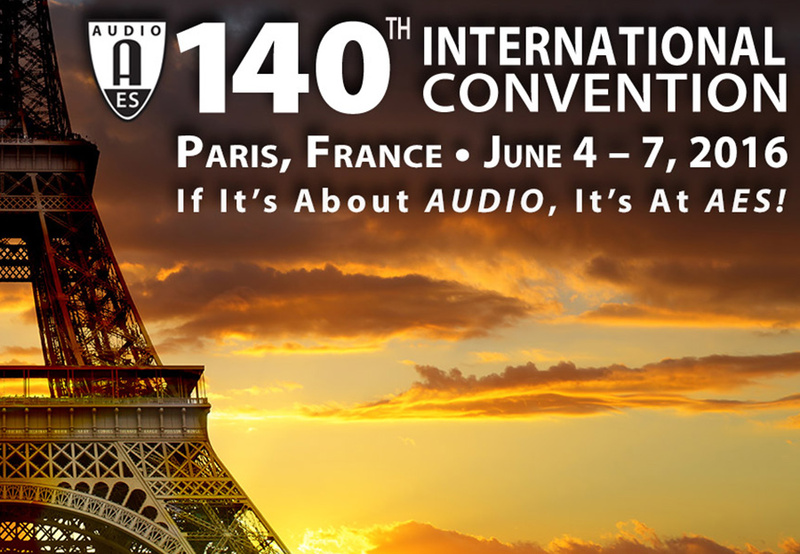 The 140th International AES Convention — Europe’s largest gathering of audio professionals from around the globe — is slated for June 4-7 at Paris’ Palais des Congrès. This major event in the audio professional community is a great opportunity to present the new brand and expose the new skin of our products and new references.